Presented By: Tobacco Farm Life Museum Inc. 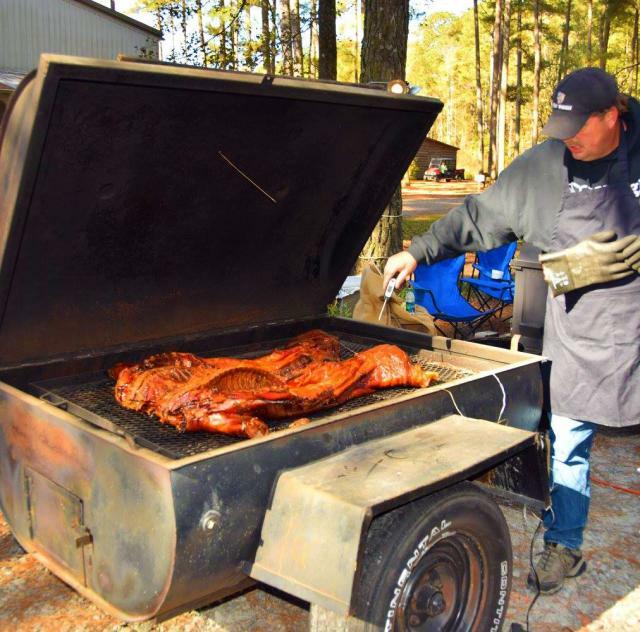 The Tobacco Farm Life Museum will hold it’s 4th Annual BBQ Cook-Off on Saturday, November 10th. Admission to the event is free. The Gallery will be open with a reduced $5 admission. BBQ Plates are available for $8, proceeds from the plate sales benefit the Tobacco Farm Life Museum. For advance tickets please call 919-284-3431. *Several non-profit organizations will be on-site providing services or activities for a small fee to raise funds for their specific causes. This is not a NC Pork Council Certified event. There are no cash prizes for this event.